↑ "National Population and Housing Census 2011(National Report)". Government of Nepal. Central Bureau of Statistics. November 2012. Archived from the original on 18 April 2013. https://web.archive.org/web/20130418000000/http://cbs.gov.np/wp-content/uploads/2012/11/National%20Report.pdf. 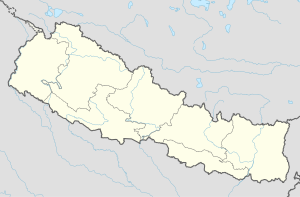 अन्तिम पहुँच तिथि: November 2012.